DOUBLE MELLOWED FOR EXCEPTIONAL SMOOTHNESS. 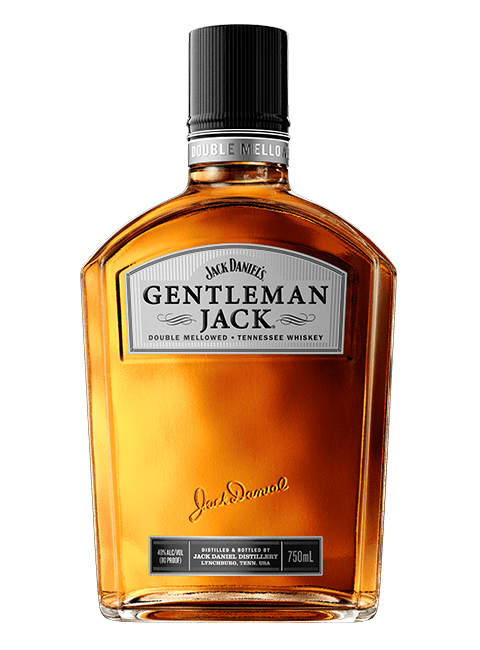 Inspired by the original gentleman distiller and our founder, Gentleman Jack undergoes a second charcoal mellowing to achieve exceptional smoothness. Its balanced flavor is perfect for celebrating life’s extraordinary occasions, plus all the moments along the way. Watch here as Master Distiller, Jeff Arnett, breaks down the exceptional smoothness of double-mellowed Gentleman Jack. Since the early days of cocktails, lemons have had a knack for complementing the bold character of whiskey. And the refined taste of Gentleman Jack takes this classic pairing to exceptionally smooth heights. 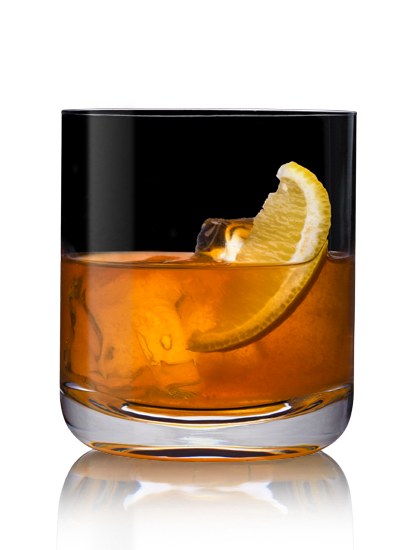 With a Gentleman’s Sour, the tart flavor of lemon is rounded out by a smooth, double-mellowed finish that brings you right to Lynchburg. Gentleman Jack and CodeBlack Entertainment are teaming up to give 1 up-and-coming African American filmmaker the chance to win $10,000 and a VIP trip to Miami Beach, where their winning film will be screened for some of the entertainment industry's biggest influencers.